At Kute Window and Bath, we offer Bathroom Remodeling, including shower conversions and bath accessibility. From complete shower conversions to simply updating to a new acrylic tub, Kute Window and Bath has got you covered. 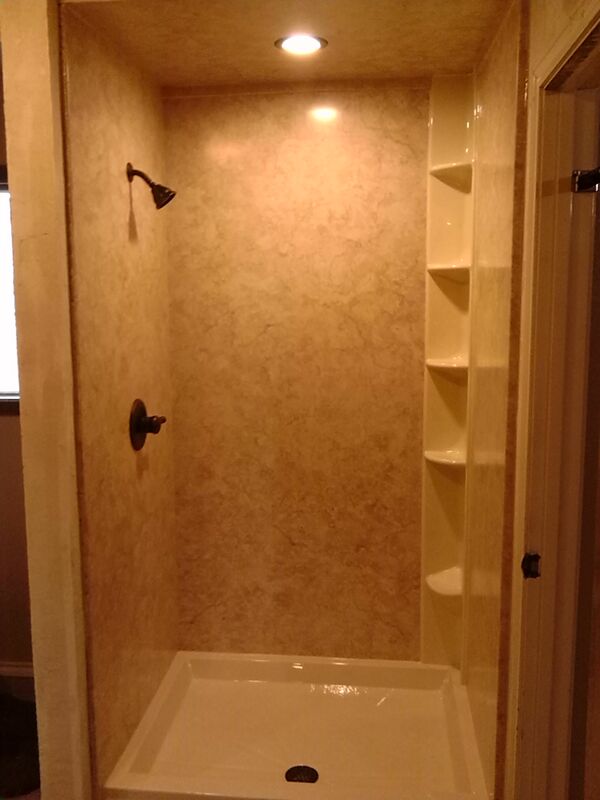 If you have dreamed of turning your old tub into a luxurious walk-in shower, we can help you get there. Maybe you need to opposite and would like to replace a shower with a conventional tub. Kute Window and Bath can handle that, too. Bath safety is a big deal. We offer accessibility enhancements to your bathroom including walk-in tubs, hand rails, and shower seats. At Kute Window and Bath we want to maximize the safety of your bathtub or shower. We offer free estimates and can complete many bathroom remodeling jobs in less than a week. Get in touch with us today to schedule your appointment.